Hotel Carter gets a dubious honor in TripAdvisor's "Dirtiest Hotels 2009" list. Will it clean up its act? 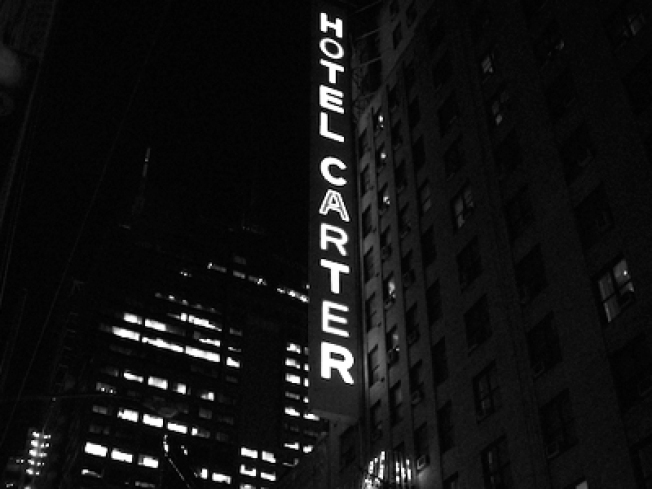 Times Square's Hotel Carter was named the dirtiest hotel in the country in an online poll.